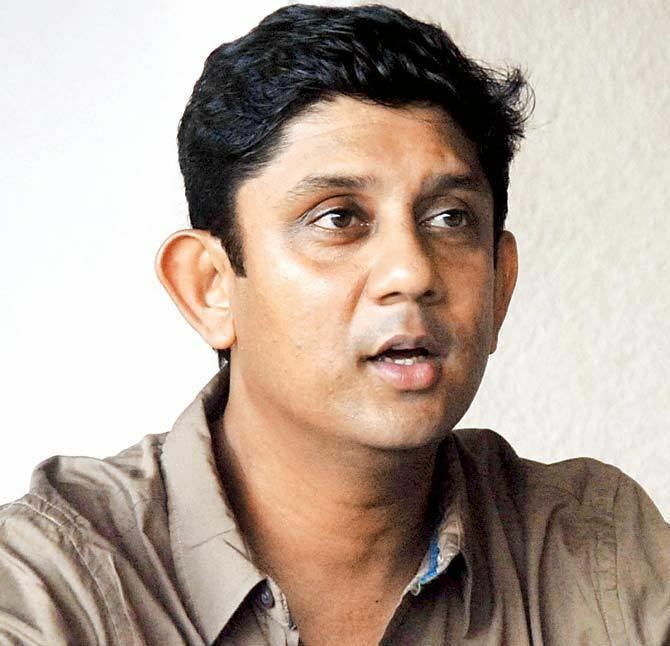 Sairaj Bahutule pronunciation (born 6 January 1973, Bombay, Maharashtra, India) is a former Indian cricketer. He is an allrounder who specializes in leg spin bowling. He played domestic cricket for Mumbai and later on with Vidarbha. 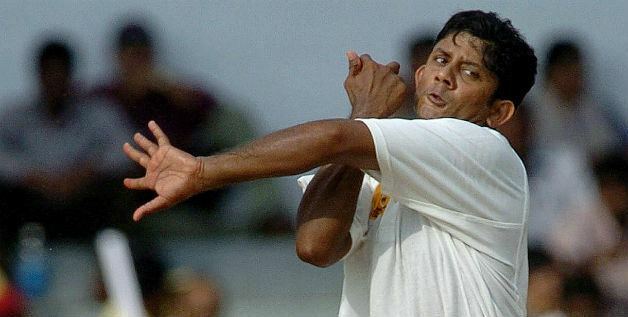 Bahutule retired from first-class cricket on 1 January 2013. 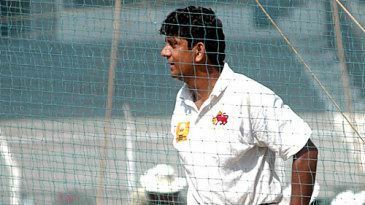 Standout performances, including a 13-wicket match in the Irani Trophy led him to be called into the Indian team in 1997. 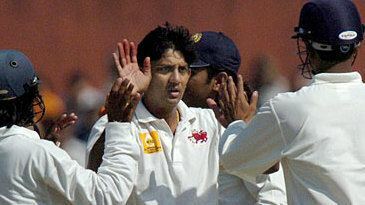 Three years later, an injury to Anil Kumble enabled him to be called up for a Test match against Australia, but he struggled in his two Tests. Sairaj has played in England for the last 5 summers for Surrey Championship side Reigate Priory in the Premier Division. In 2005 they won the title, with a valuable contribution with bat and ball from Sairaj. 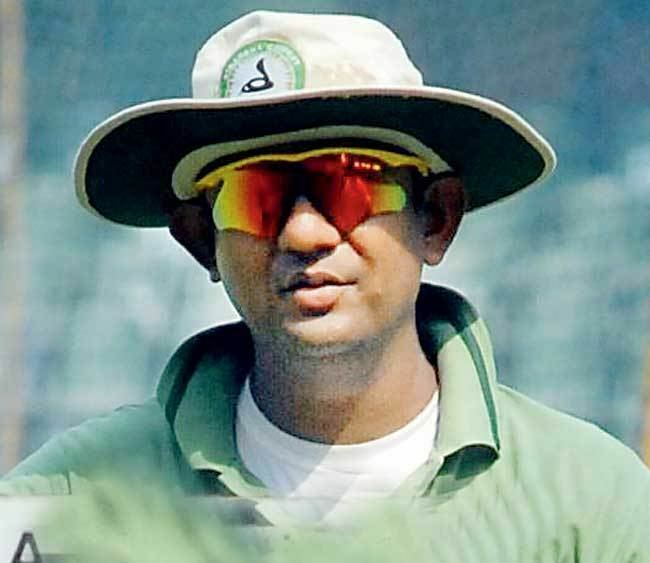 In June 2014, he was appointed the coach of the Kerala cricket team. In July 2015 he was appointed coach of the Bengal cricket team. 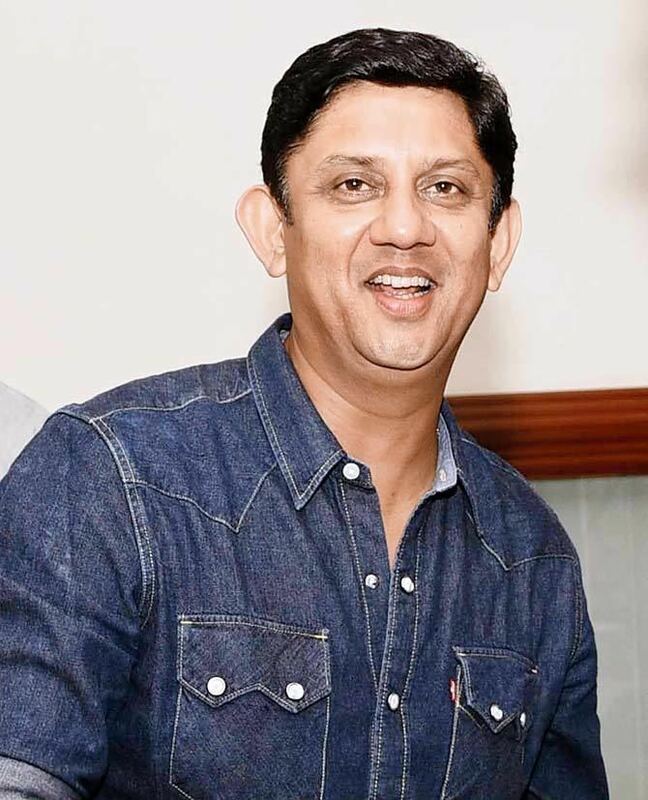 Sairaj Bahutule was one of the bowlers for St. Xavier's High School when Sachin Tendulkar and team-mate Vinod Kambli scored an unbroken 664-run partnership for Shardashram Vidyamandir in a Lord Harris Shield inter-school game in 1988.